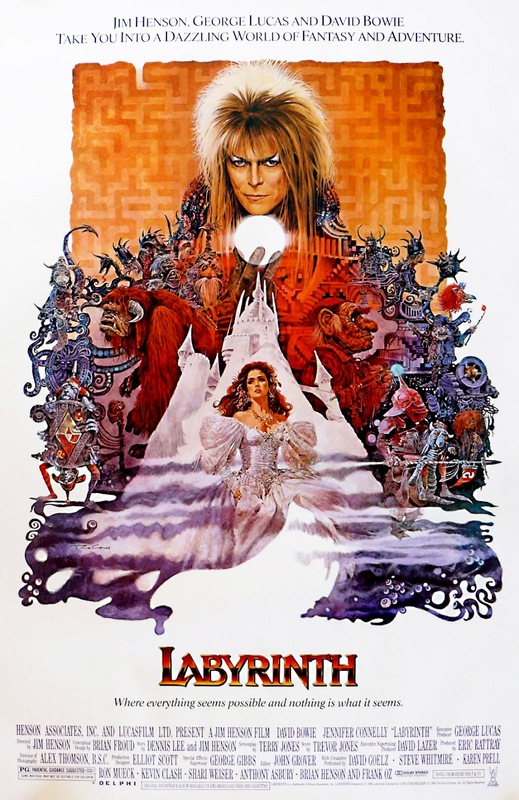 A limited amount of tickets are available for our Midnight showing of LEGEND + LABYRINTH as part of our annual all-night movie event. Midnight ticket holders will be admitted starting at 11:30 pm, and a ticket guarantees entry. 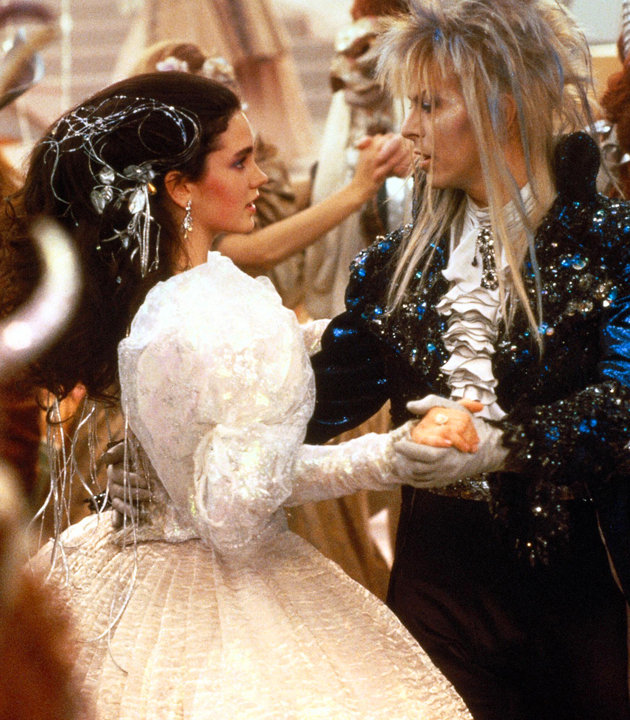 LEGEND at Midnight followed by LABYRINTH. 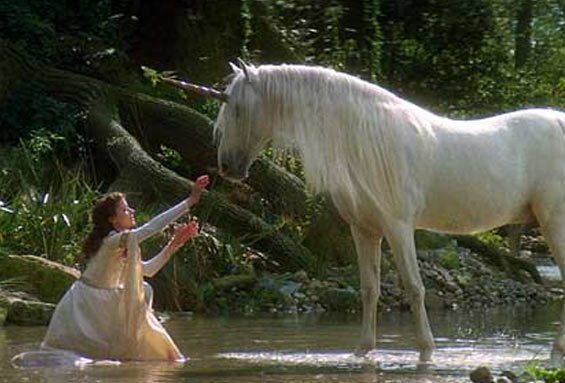 THE NEVERENDING STORY AT 9PM IS SOLD OUT. PLEASE NOTE: If you have tickets to NeverEnding Story you are welcome to come anytime after gates open at 7pm and stay until 6am. Stay with us after for more fantasy movies, faerie films and mystical music until dawn for our Fourth Annual Movies All Night. 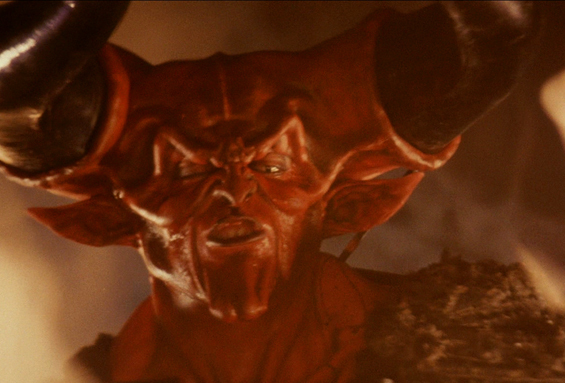 From dusk til dawn we’ll be showing movies under the stars with this year’s theme: Fantasy. 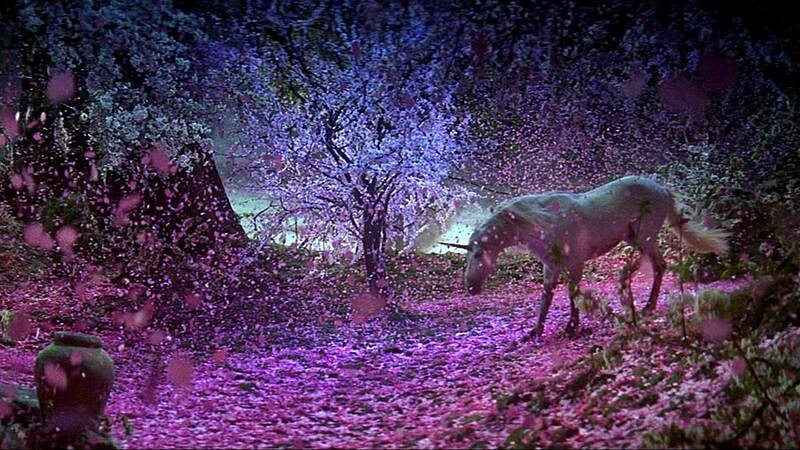 Bring blankets and pillows, make a nest, and see some of the most magical movies of the silver screen. Come early, come late, stay all night!! !